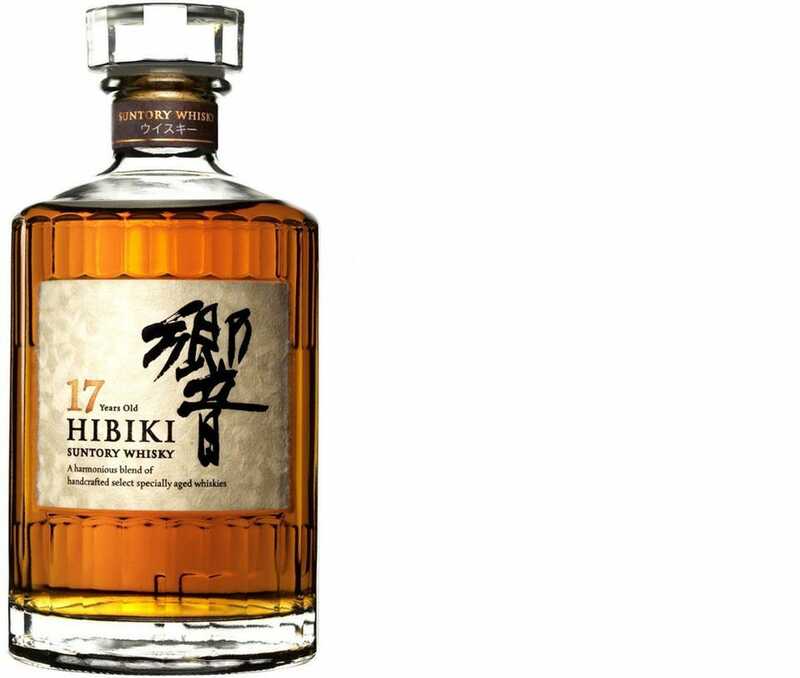 The Hibiki 17 Year-Old, a famed Japanese whisky by Suntory which featured in the 2003 hit movie “Lost In Translation”, will be officially discontinued. Just a few weeks prior, I wrote on the addition of the premium blend on the Japan Airlines in-flight menu, but as usual, things change quicker than expected in an industry based around time and aging. After speaking to a member of the Suntory Japan PR team over the weekend, it’s been confirmed that yet another bottle from the aged Hibiki range will be removed from the line-up. From September 2018 the Hibiki 17 will gradually be removed from the core range, and production will stop. A pour of the world-renowned Japanese blend, Hibiki 17. Hibiki whisky is one of the most popular premium blended ranges to come out of Japan. The bottles are iconic, featuring 24 facets which represent the 24 small seasons of Japan and the hours in a day. The core range previously included the Hibiki 12 Year-Old, which was sadly discontinued in 2015, before the no-age Hibiki Harmony was introduced. While fans were saddened to see it go, the aged 17, 21, and 30 Year-Old bottlings remained to keep drinkers happy. The Hibiki 21 Year-Old is by far the most globally renowned expression in the portfolio, having received the award for the “World’s Best Blended Whisky” on five separate occasions, at the World Whiskies Awards. With each award both the price and demand for the Hibiki 21 has risen, making the 17 the last of the current Hibiki aged range that could be bought at a price that wouldn’t break the bank. This is expected to change now that Suntory has decided to stop producing the expression, amidst shortages of aged stock. The blend must, after all, comprise solely of vintages aged 17 years or more. The rise of shochu and the steep drop of whisky consumption in Japan during the 80s saw many producers reduce production output, a move which is costing the whisky world today. Expect the price of the Hibiki 17 to rise on the secondary market and bottles to become ever harder to find. A recent feature by the Nikkei Asia Review showcased the huge sales growth Japanese whisky has experienced in the past decade. The focus is on aged expressions which, according to many online retailers and stores in Japan, sell out immediately after being placed on the shelves, both real and virtual. Though aged stock is lessening, the major Japanese whisky maker is optimistic about the category’s growth in the future, and will not make the mistake of running out of stock again. 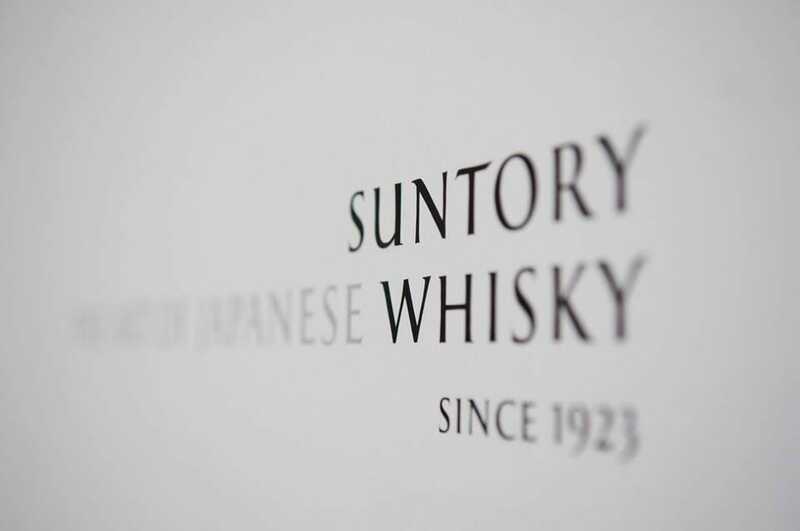 Since 2013, Suntory has invested over $182 million into ramping up production. Stills have been added to both the Yamazaki and Hakushu sites and the company’s Ohmi Aging Cellar has undergone a large expansion. 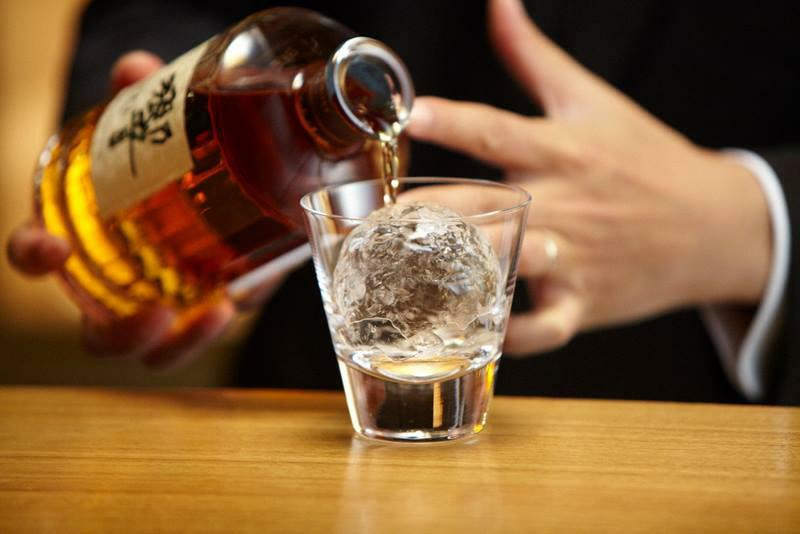 According to Suntory’s PR team, an extra $80 million will be invested this year to expand the Hakushu aging facilities. The skyrocketing prices of Japanese whisky don’t seem to make a difference to many buyers and investors. Bottles are bought up no matter how much the retail price is marked up by. With demand at an all-time high, several online retailers have even created ballots for extremely rare, well-aged releases. The Whisky Exchange and dekanta introduced ballots for a few Karuizawa bottlings in 2017, inviting interested parties to sign-up for the chance to purchase a bottle. The entries exceeded the bottle numbers by thousands, leaving many fans disappointed. While the loss of the great blend isn’t the best news, the future is bright for Japanese whisky. As the NAS whisky movement grows, producers can experiment and bring together younger vintages and flavors. The change is slow, but drinkers are no longer associating young age with inferior quality. Rumors also suggest that aged Japanese stock may start reappearing after the 2020 Tokyo Olympics. So, that’s something to look forward to. For the moment, let’s raise a glass to the timeless Hibiki expression. It has been instrumental in pushing the premium blended category across the world, educating drinkers, and changing the misconceived idea that blends are inferior to single malts. Let’s hope we don’t see many other aged Japanese expressions fade away before the whisky in the barrels has come of age. I believe I speak for all the Japanese whisky fans out there, including Bill Murray, when I say this: you’ll be sorely missed, Hibiki 17.